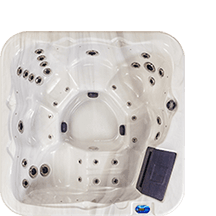 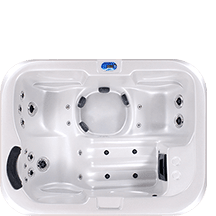 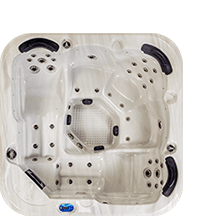 We have built our spas with the highest quality parts available so you can enjoy your spa for years to come. 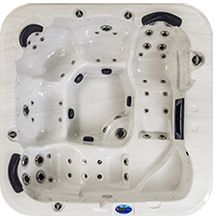 For peace of mind, we back our spas with an Australian based comprehensive warranty. 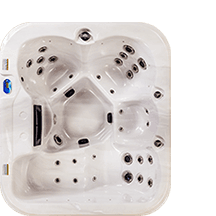 Our spas are built with technologies that keep your water crystal clear with minimal cost and maintenance.